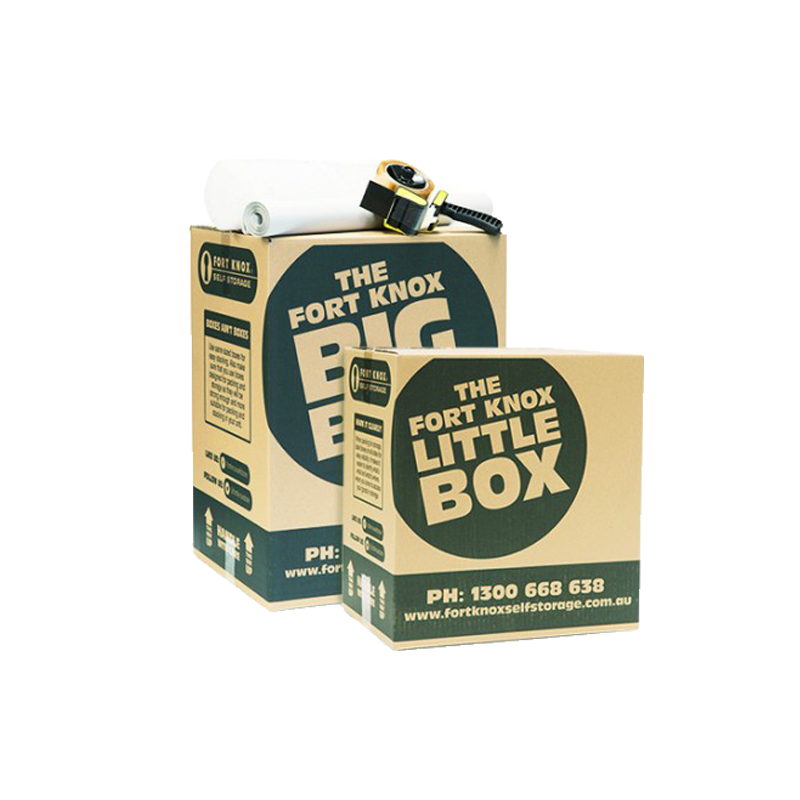 Fort Knox Self Storage Melbourne are leaders in self storage solutions, whatever your needs! With a range of storage sizes, 10 great facilities in 10 locations around Melbourne, and the lowest prices guaranteed, our dedicated team of experienced ‘Storage Gurus’ are always on site to help. Why our Self Storage is Different! Like our name suggests, our secure self storage units all have the highest level of security and come in a range of sizes that are all at very affordable rates. All units are fitted with tamper proof locking mechanisms unique to Fort Knox. All units are fully self contained with solid roof and walls. All facilities have premium A-grade security. We have everything you need to make storage easy. We also stock moving boxes and packaging supplies so all you need to worry about is the packing part. Looking for your closest Fort Knox Self Storage Melbourne location? We have 10 self storage facilitates located around the Greater Melbourne area.